Denbigh Animal Hospital is a full-service veterinary medical facility, located in Newport News, VA. 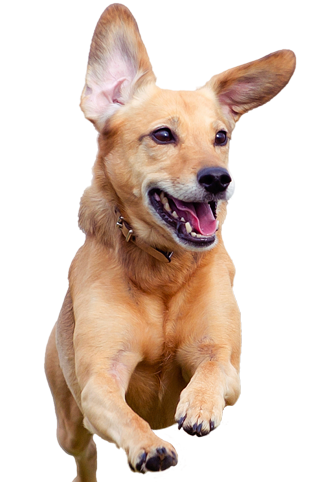 The professional and courteous staff at Denbigh Animal Hospital seeks to provide the best possible preventive medical care, surgical care and dental care for your beloved pet. We treat your pet like a member of our family. Summer's here, and there are some important things to think about when it comes to your pets. Warm weather can be dangerous for our pets. It's hard for pets to keep cool when the sun is beating down, click here to read all aobout the (7) things you can do to keep your pet safe and cool this summer.